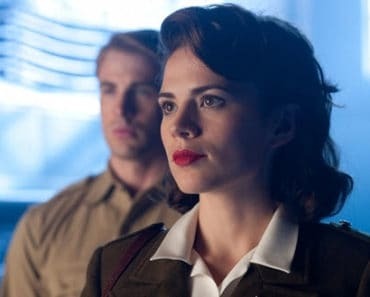 Agent Carter Season 2 Episode 1/2 Review: "The Lady in the Lake"/"A View in the Dark"
After a long wait, the new season of ABC’s other Marvel hit series, Agent Carter, finally kicked off as Peggy Carter packs up and moves to the City of Angels to begin a new adventure with the introductions of new threats, new faces as well as the return of some old favorites too. Even though the opening of season 1 was solid, this premiere was more enjoyable and hooked me into the show a bit better than the series premiere did, which I repeat was very solid. Season 1 was obviously about getting this series established and start fleshing out Peggy from the films. This premiere did a really good job in showing that it has found its place with confidence and that’s a key factor for me as a viewer on any show, when it knows what it wants to do. We get introduced to a lot of delightful new characters, like Rose, Ana and Jason which helped flesh out this world. Our new big bad Whitney Frost a.k.a. Madame Masque is someone I need to see more of as she didn’t make much of an impression on me. Her last moment in the second hour does definitely set up some intriguing things with Zero Matter (what will become to be known as Marvel’s Darkforce in the MCU) now being in her body.The one thing I had hoped that the premiere would have established is what Dottie’s role will be in this season after everything that went down after the season one finale. 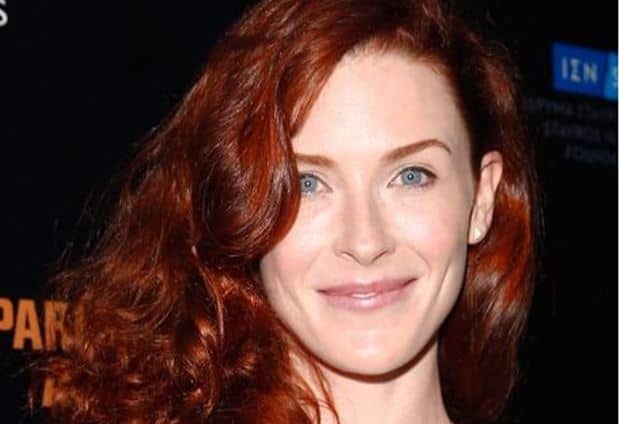 Because I adore Bridget Regan so much, the more we get of her, the better and hence my disappointment that she was just there for a little while. Although seeing Dottie dressed up as Peggy was glorious. What I really enjoyed with the premiere as a whole is how much deeper they are getting into the Marvel Universe with the addition of Zero Matter (which will also serve as a tie-in with Doctor Strange), even though it bummed me out to see Jason get taken by it because I really liked the guy. Even though I wasn’t aware of it at first, we also get introduced to a version of The Secret Empire from the comics as “The Council of Nine” which I am not that familiar with from the books, but even the comic book fan in me is game to learn new aspects of the comics in TV storytelling. Overall, “The Lady in the Lake” and “A View in the Dark” was a terrific premiere with barely any issues. They have made the new arc very clear, which wasn’t necessarily the case during Season 1, introduced enjoyable new characters and more. The one thing I hope this season does start to hint at, if not completely introduce it, is the beginning of S.H.I.E.L.D. as we know Peggy will play a large role in the foundation of that. 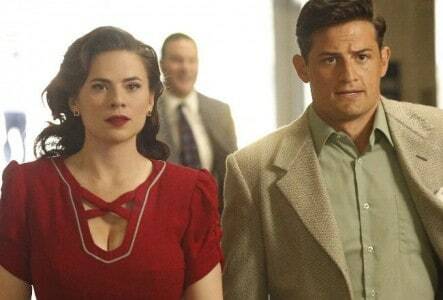 Season 2 is off to a great start and we can’t wait to see what else is in store for Peggy Carter! 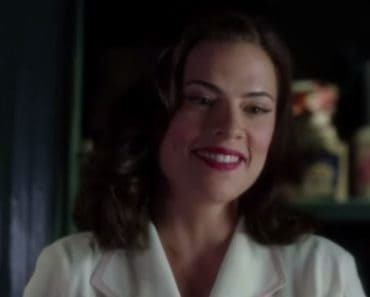 Agent Carter airs on Tuesday nights, 9/8c on ABC. 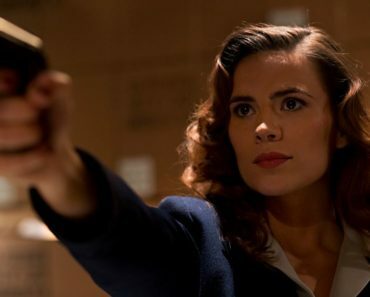 Peggy begins a new adventure in the solid two-hour season premiere of Agent Carter.